AngeliteTumble Stones 10-20mm and approx 70 in a bag depending upon size. 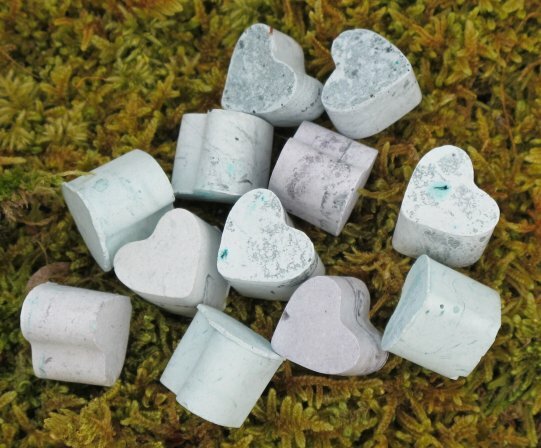 AngeliteTumble Stones 20 - 30mm and approx 70 in a bag depending upon size. Brazilian Ametrine Tumble Stones 20 - 30mm . Ametrine is a mixture of Amethyst and Citrine. 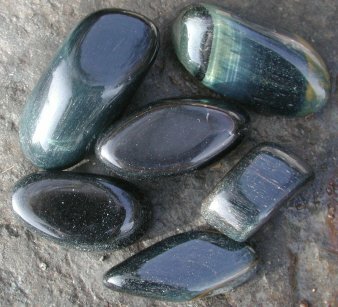 Blue Tiger EyeTumble Stones 20-30mm and approx 20 -25 in a bag depending upon size. 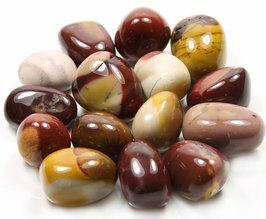 Brecciated Jasper Tumble Stones 20-30mm and approx 20 -25 in a bag depending upon size. 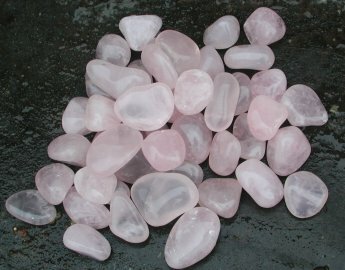 Brazilian Rose Quartz Tumble Stones 20-30mm and approx 20 -25 in a bag depending upon size. Brazilian Rose Quartz Tumble Stones 0.8-0.10mm and approx 80 in a bag depending upon size. Flower FluoriteTumble Stones 20-30mm and approx 15 -25 in a bag depending upon size. 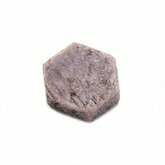 Good quality FluoriteTumble Stones 20-30mm and approx 15 -25 in a bag depending upon size. Girasol Tumble Stones 100g, 20-30mm and approx 13-14 in a bag depending upon size. 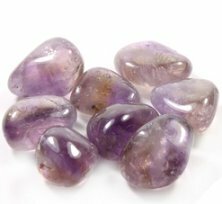 Banded Amethyst Tumble Stones 10-20mm and approx 70 in a bag depending upon size. 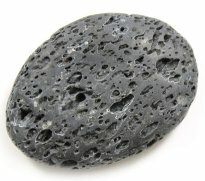 Lava Stone. Large pieces Approx 4cm x 4cm x 2cm. Approx 9 to 500g. 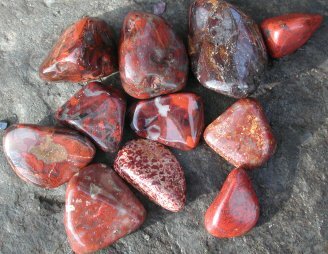 These are very energetic crystals and increase life- force when carried around in a pocket. MoonstoneTumble Stones 20-30mm and approx 20 -25 in a bag depending upon size. MookaiteTumble Stones 20-30mm and approx 20 -25 in a bag depending upon size. 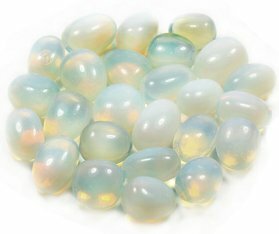 Opalite GlassTumble Stones 20-30mm and approx 20 -25 in a bag depending upon size. Presceli Blue Stone Tumble Stones 30-50mm . This is the stone that Stonehenge is built with. 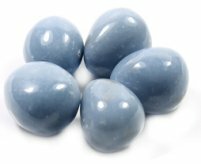 Presceli Blue Stone Tumble Stones 20-30mm and approx 20 -25 in a bag depending upon size. This is the stone that Stonehenge is built with. 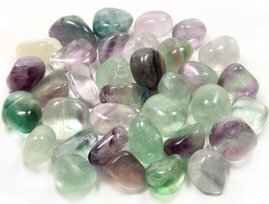 Rainbow FluoriteTumble Stones 20-30mm and approx 20 -25 in a bag depending upon size. 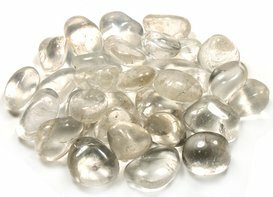 Rock Crystal Tumble Stones 20-30mm and approx 20 -25 in a bag depending upon size. 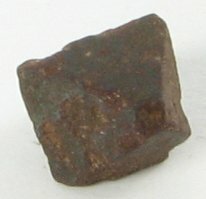 Rough Ruby hexagon 30-49mm. Good for grounding and opening the heart. 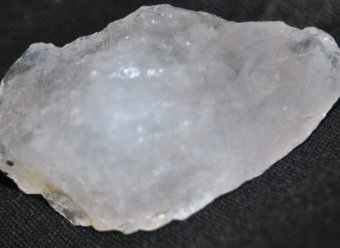 Satyamani Quartz crystals from the mountains of southern India. This incredible crystal is said to emaqnate a pure white energy and will assist you in reaching enlightenment. This is only an example crystal shown in the picture as each piece is unique.They measure approx 1.5 cms in height and in length and comes with a clearing orgone stand..
500g of small pieces of Shungite crystal for water energising, mineralisation and cleaning.100g per litre of water. Mineralisation occurs after half an hour. 1-3days for optimum effect. Replace approx every 6 months. .. Each bag of stones comes with a clearing piece of Quantohm Orgone to keep the stones clear of unwanted energies. Nudge this against the container.. 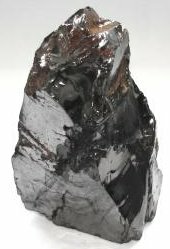 Pure Elite Shungite from the Russian Karelian Mines. Use approx 30g of elite pieces per litre of water.. This is made up of 4-5 small pieces Of Elite Shungite (depending on weight) small pieces that weigh 30g . All shungite comes with a piece of Quantohm Orgone to keep the shungite and the water clear energetically. Do not put the Orgone into the water but nudge it against the water container and leave there constantly. Water is programmed by frequencies and picks up EMFs if left without the Orgone. 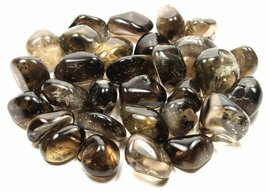 Smokey Quartz Tumble Stones 20-30mm and approx 20 -25 in a bag depending upon size. 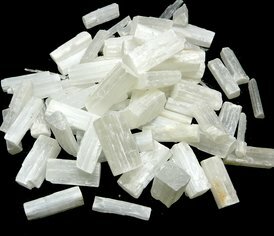 Selenite Chips 250g approx 50mm x 20mm and approx 10 in a bag depending upon size. Large Tektite crystals approx 3cm x 3.5cm (with great variation). Each Crystal weighs around 30g each. 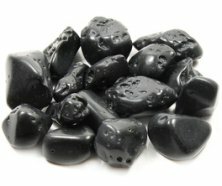 100g of Black Tourmaline Tumble Stones. These stones measure between 2cm - 3 cm Approx. 8-10 stones in a packet depending on size and weight. Small Black Tourmaline sticks/pieces measuring from 0.5 cm - 2.5 cm approx in length. 25g is approx 10 pieces. Good for carrying in pockets and bags. 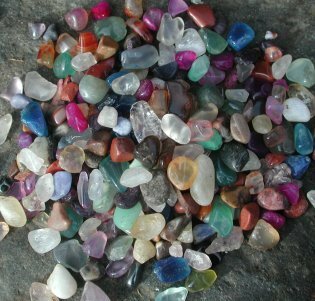 Tiny pieces of tumbled assorted crytsals in a 250g bag. Hundreds and hundreds.